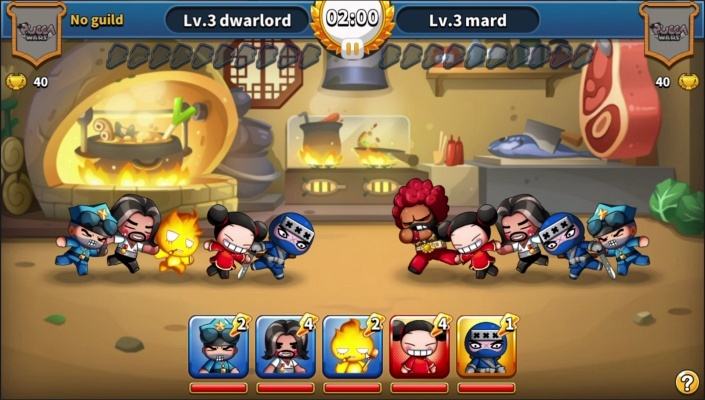 Pucca Wars is a Free-to-play Android, 2D Strategy Role-Playing RPG, Multiplayer Game featuring adorable PUCCA’s characters. 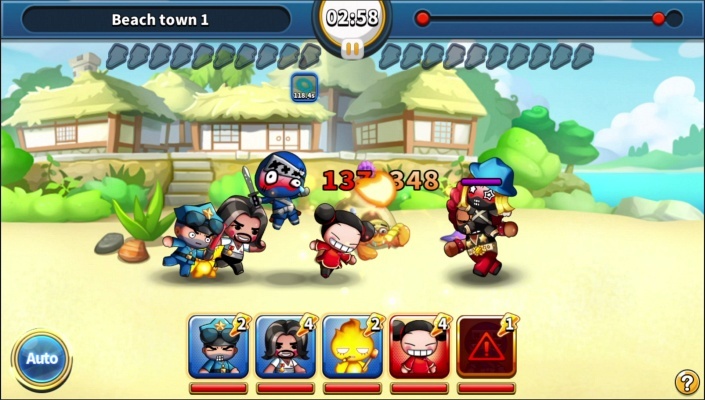 PUCCA WARS is a 2D strategy RPG using PUCCA’s IP. 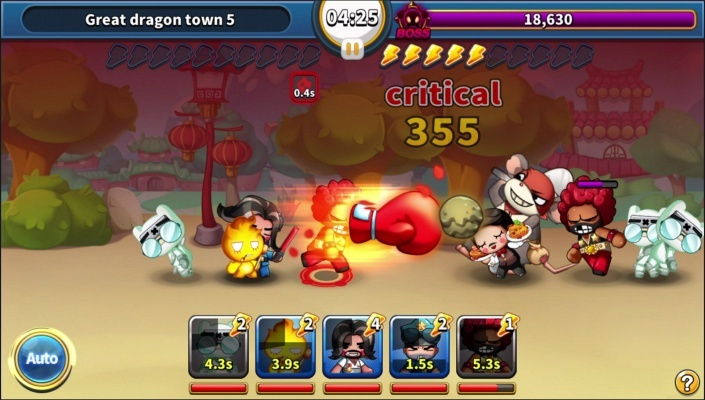 It has speedy and splendid battle with adorable PUCCA’s characters. 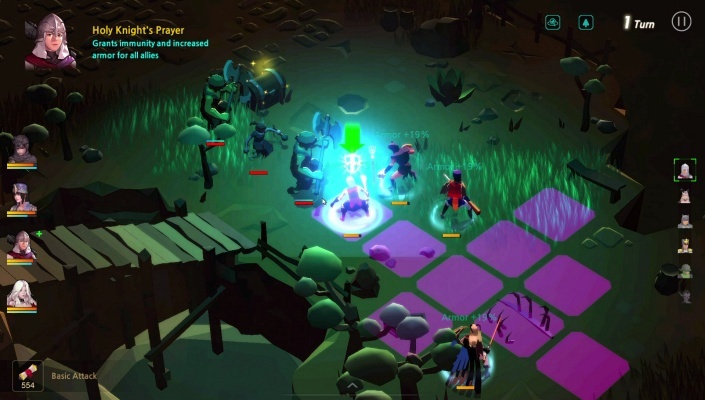 Players can loot some items by attacking other player’s stores and defend their own store. 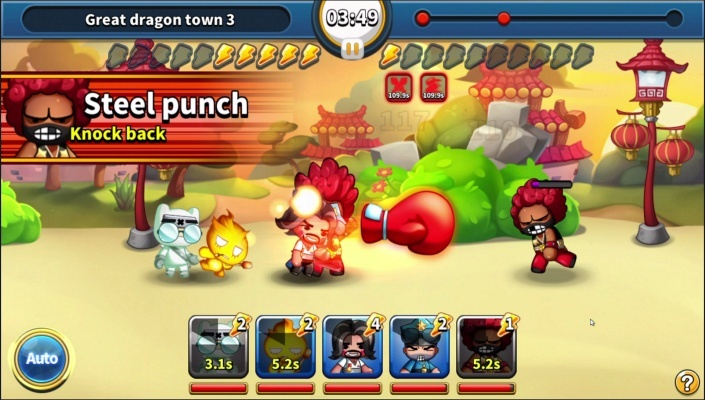 Also, it has more than 6 modes and lots of variety contents such as collecting and developing characters. 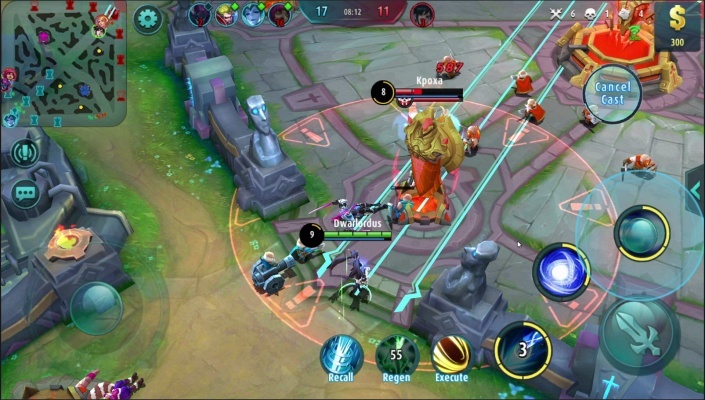 - Speedy and breathtaking 5v5 battle that never ends! 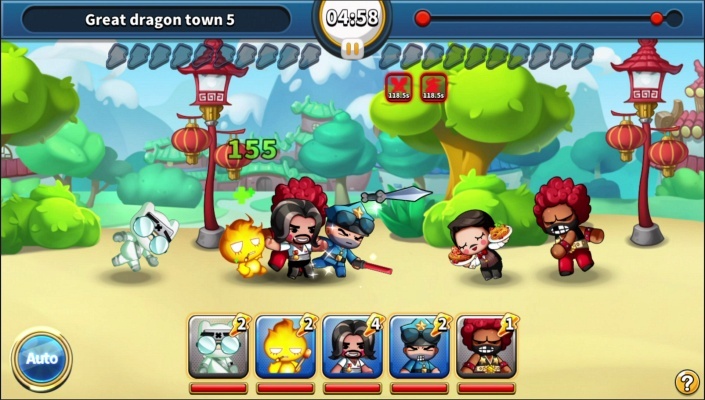 - Endless ranking battle with players from all over the world! This is a competition! - One who uses the MAX skill shall win! - I am the legend of 17:1! 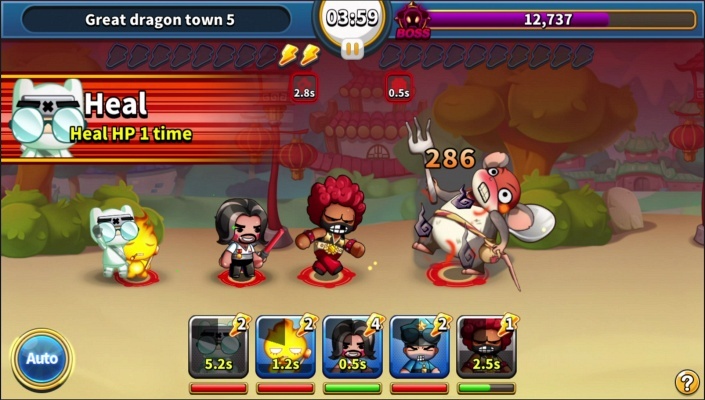 Defeat enemies in adventure mode! - Become a landlord! Expand your franchise and earn currency! 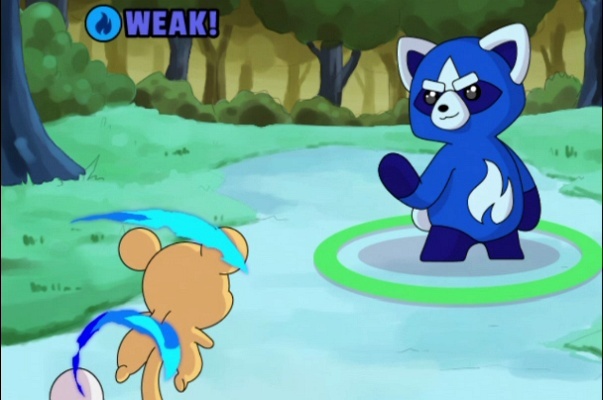 - Someone attacking you? Take revenge! - A guild keeps you comfortable! Join a guild and help each other! 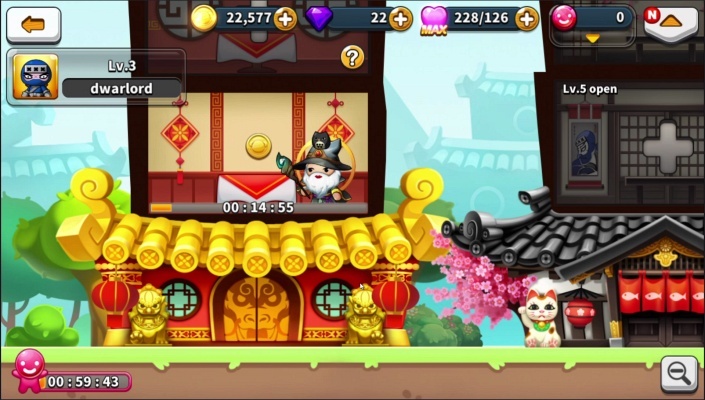 - This is a secret… But you can find powerful friends through Secret trade! 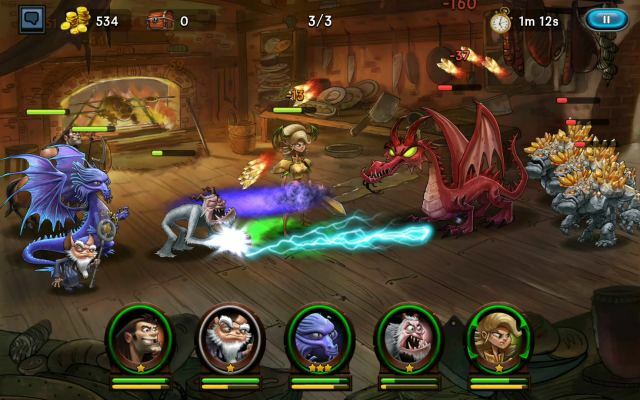 - You might find the friends you need in the Mysterious shop! 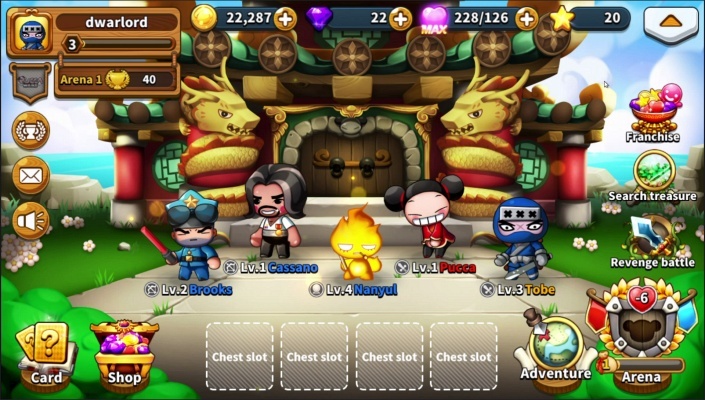 - Collect all 60 friends and create your own team!